Fast Eviction Service has been representing landlords for over 30 years. As you can imagine we have seen it all in this industry. One of the tips we like to give all landlords is to make sure they research and investigate who is representing them in court. You want to make sure the law office has the landlord’s best interest at heart. 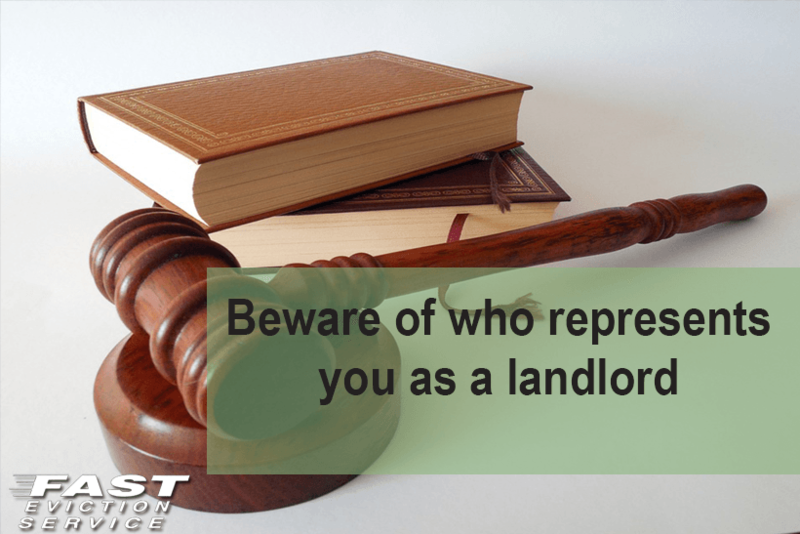 Beware of lawyers who’s office claim to defend landlords, but secretly defend tenants as well. We have attached a copy of an unlawful detainer form for one such lawyer in San Bernardino. Please do some background research before hiring your next eviction attorney.